So much news has come from Star Wars Celebration, from The Force Awakens trailer, to the Battlefront details and an awesome look at the next season of Star Wars Rebels. 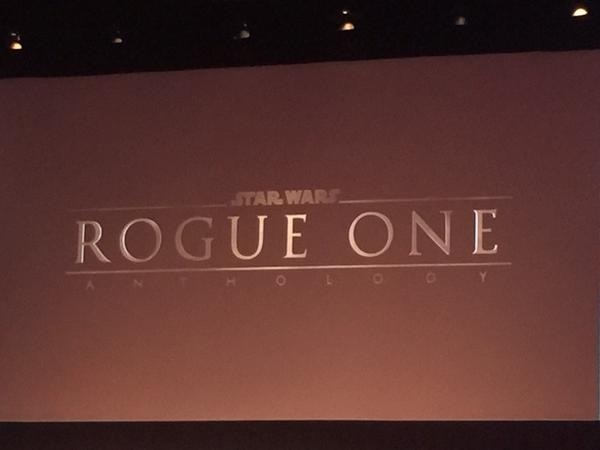 So much hype that we almost forgot about the movie that is to take the stage after the release of Episode VII, the first spin off film, titled Rogue One. At the Star Wars Celebration panel we get to see what we can expect from the movie. The details that we know are, it’s going to take place after Revenge of the Sith, but before A New Hope and that it is going more for a realistic feel and will be somewhat similar to the style of Saving Private Ryan and Zero Dark Thirty. 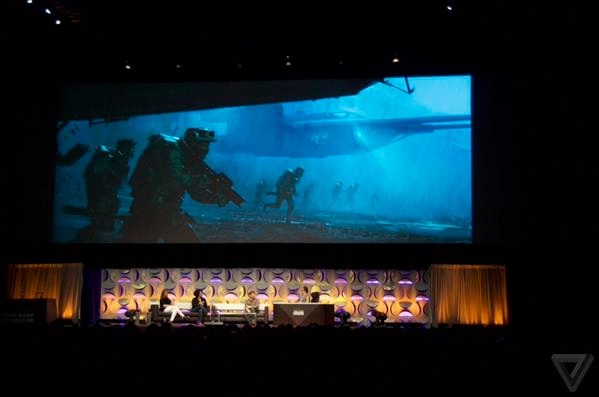 In the film you can expect to see the Death Star as it peers over the landscape with frightened soldiers. The story so far seems that we’ll get to see them go on the hunt to steal the Death Star plans. Many Bothans will die. So, much excitement and news has come from this weekend at Star Wars Celebration. Gareth Edwards will be set to take on this film and we will be seeing this movie unfold in 2016. Previous Previous post: Star Wars Rebels Press Conference Highlights!